Beaver Valley offers one of the most competitive and results driven racing programs in Southern Ontario. From U10-U19, our qualified coaches make sure our team is on the podium. And, we've got Adult Racing Program too! Our freestyle programs are a proven power house in Ontario and North America. Starting at age 4 with our Riglets, we have a program for everyone, supported by our certified coaches, world class terrain park and national level mogul field. Our recreational ski programs are designed to ensure the young, and young at heart, enjoy skiing for a lifetime. We have over 70 certified ski instructors offering group and private lessons that focus on progressing abilities while maintaining a safe and fun environment. 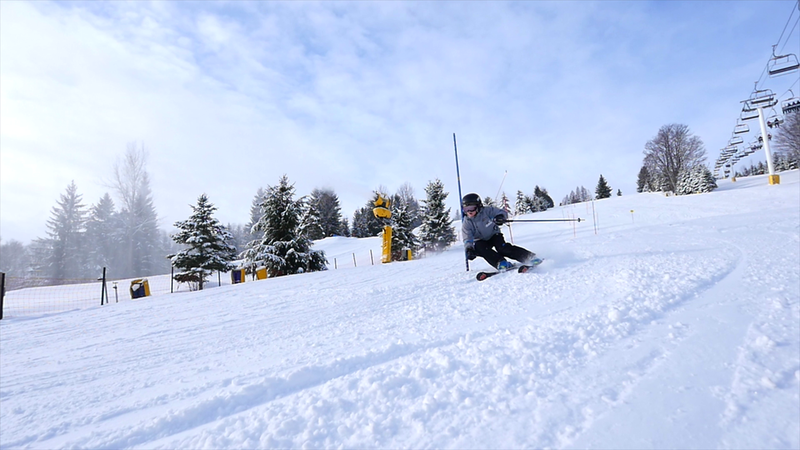 Beaver Valley Snowboard Racing ranges from our boardercross programs to high performance gate crashing. Our programs are available for youth and adults and run for the entire season. 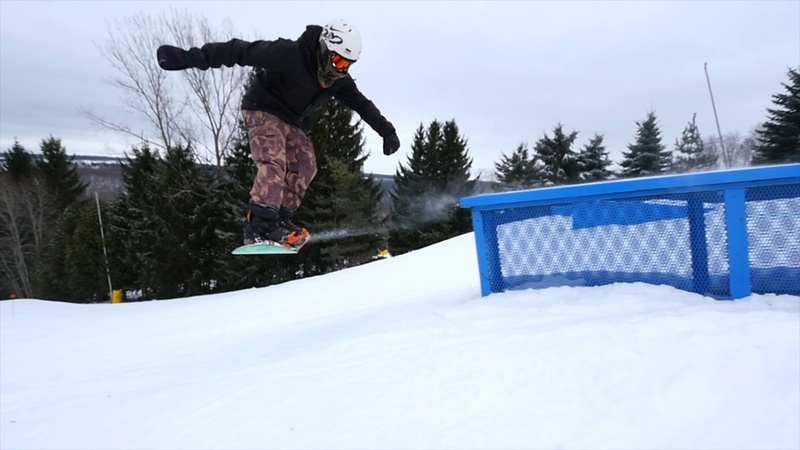 Our freestyle snowboard programs focus on producing athletes that play and compete locally, provincially and on the national stage. Starting with our Riglets, our athletes learn how to stay safe while improving upon the core fundamentals of riding. Our recreational snowboard programs are designed for the young, or young at heart, and embrace and promote snowboarding for all ages and abilities. Our qualified snowboard instructors deliver group and private lessons in a safe and fun environment.